Avon Free Library - Display! Display! Display! Are you a collector? We are looking for interesting and engaging displays for our locking display cabinets in the library. 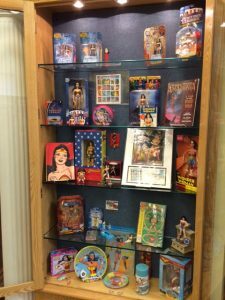 Please contact the library if you have a favorite collection you would like to share with the community.